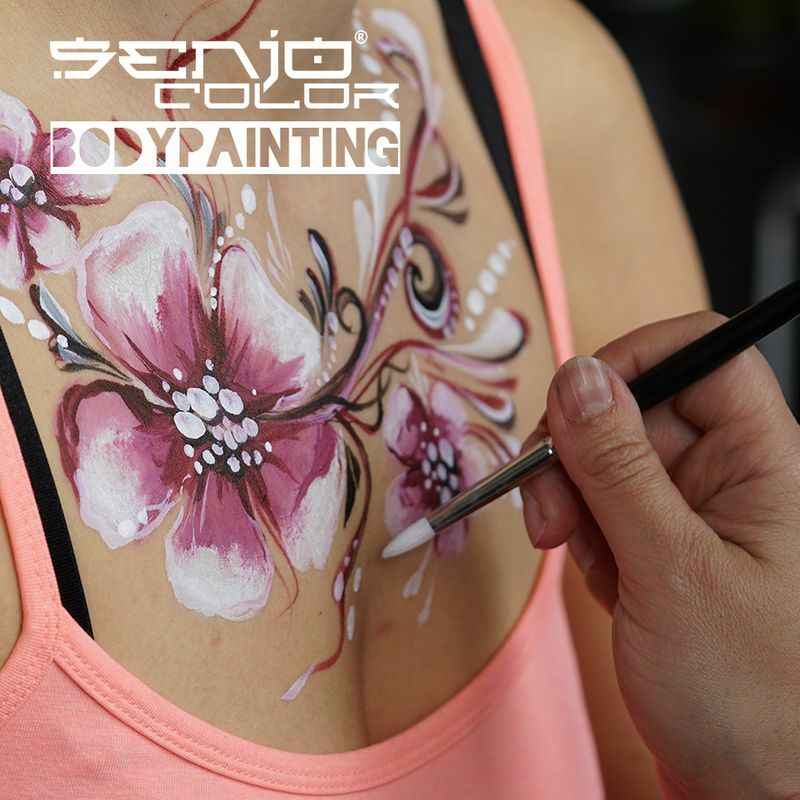 Body Paint waterbased for brush and airbrush use. Enough for up to 6 full-body paintings. 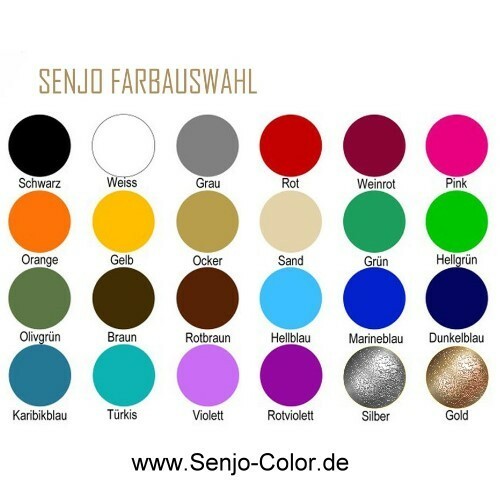 Senjo-Color Basic is a water-soluble, highly productive and fine pigmented body painting color with rich coverage for brush and airbrush. 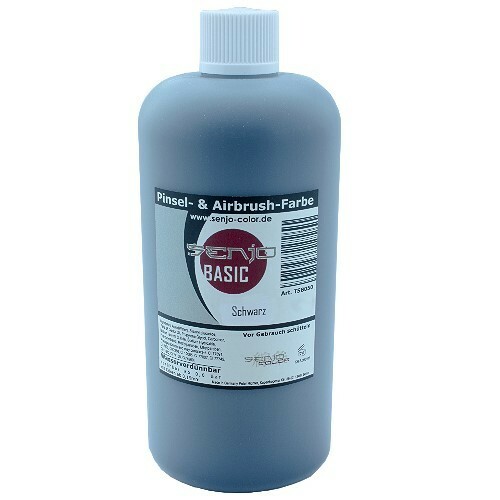 You can use 0.6 bar and nozzle from 0.15mm, to spray Senjo Color BASIC evenly over or use it for fine lines.